MV stocks a range of trailers, including trailer mounted cranes, extendable trailers and double extender trailers, low loaders and plant trailers. 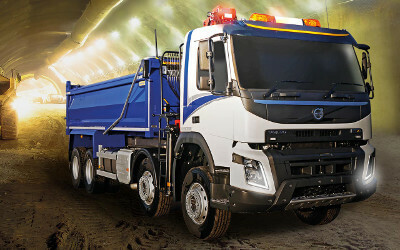 Our trailers are often available in wagon and drag combination options with our ready to go trucks. 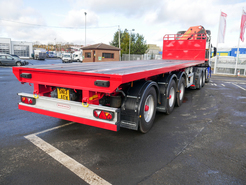 Our range of trailers for sale includes a range from leading manufactures, including Montracon Trailers for Sale, Nooteboom Trailers for Sale, MAC Trailers for Sale, and Faymonville Trailers for Sale. 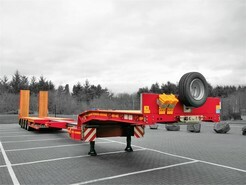 We also have trailers for hire. 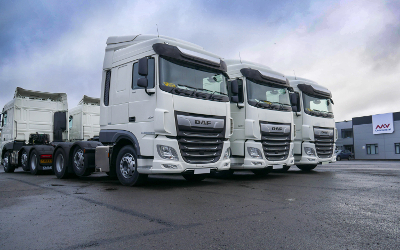 We provide a range of trailers for hire and sale from our depots located across the UK, including London Luton, Haydock, and Livingston in Scotland. Our trailer fleet includes flatbed and plant trailers for sale, as well as new and used crane trailers for sale. Thanks to our onsite design and fabrication facilities we are also able to build bespoke crane trailer options to meet your needs. 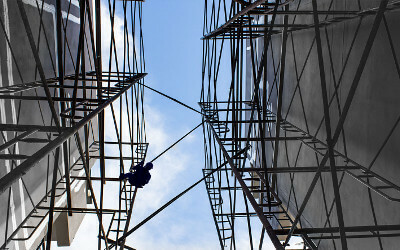 If you are looking to hire a trailer or a crane trailer, speak to our dedicated hire team today.